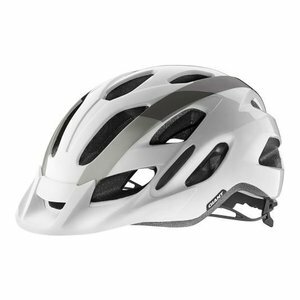 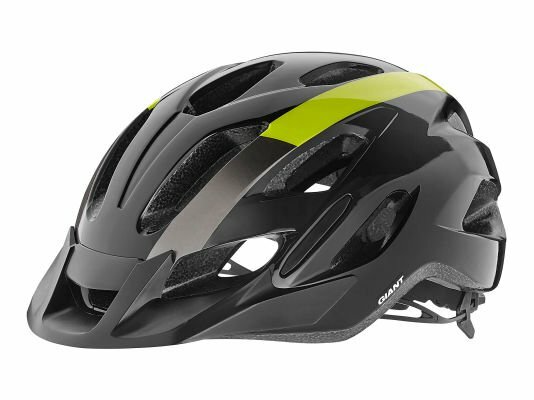 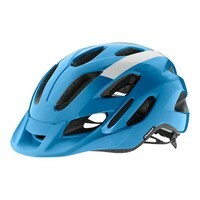 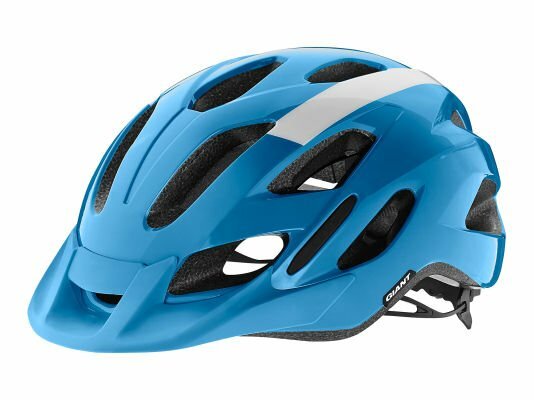 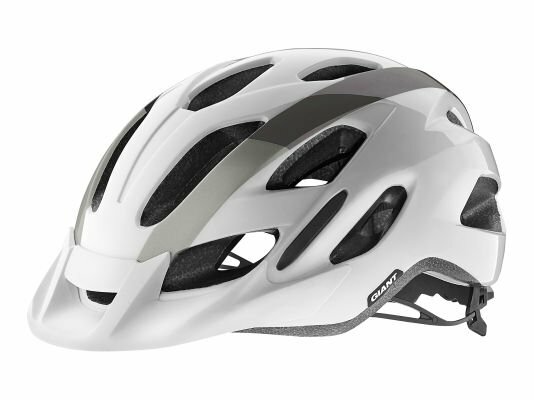 Value oriented helmet designed with fit and function in mind. Anti-microbial padding helps fight bacteria growth by pulling sweat from the rider's head and releasing it through the vents. Low and high speed impact tuned construction. 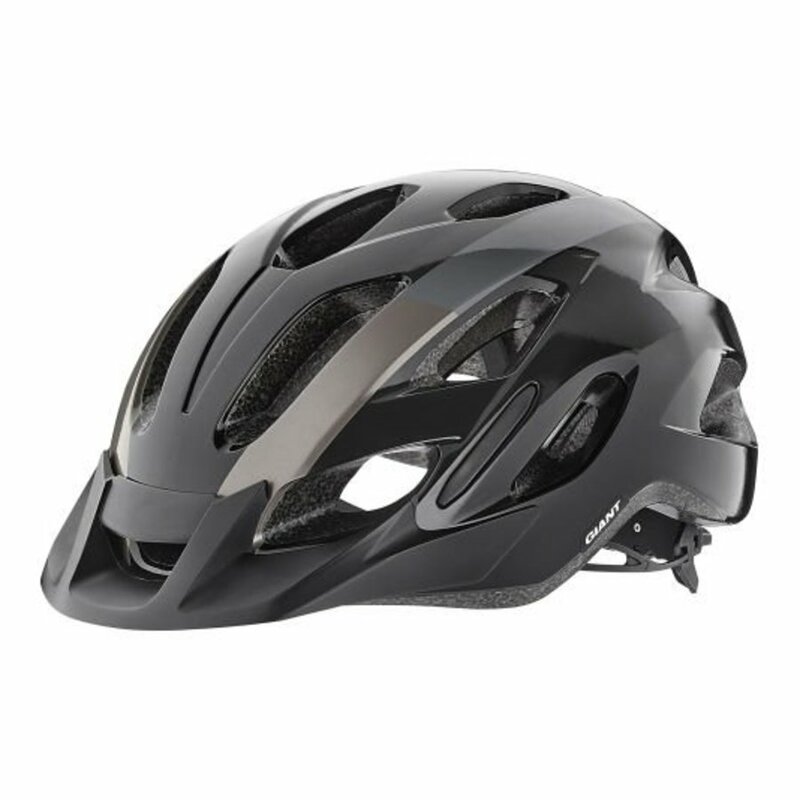 Low density EPS and a thin, lightweight polycarbonate shell. Cinch ONE fit system offers optimal coverage by providing full protection to the surrounding bones in the head. Easy dial function for fine tune adjusting the fit of the helmet.